In Manitoba, Canada...as good as it gets since 1992! 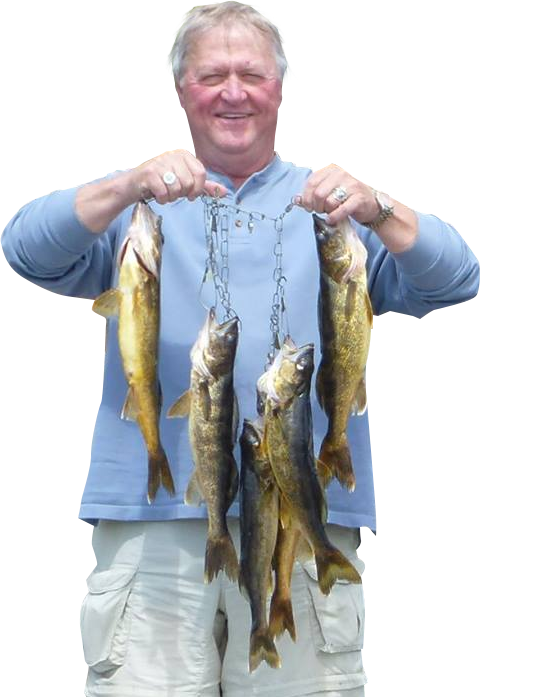 Fish in Pristine Canadian Waters! 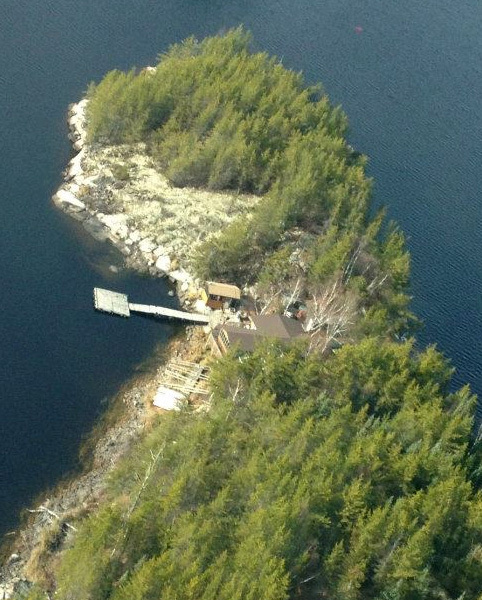 A one-of-a-kind island camp all to yourselves! 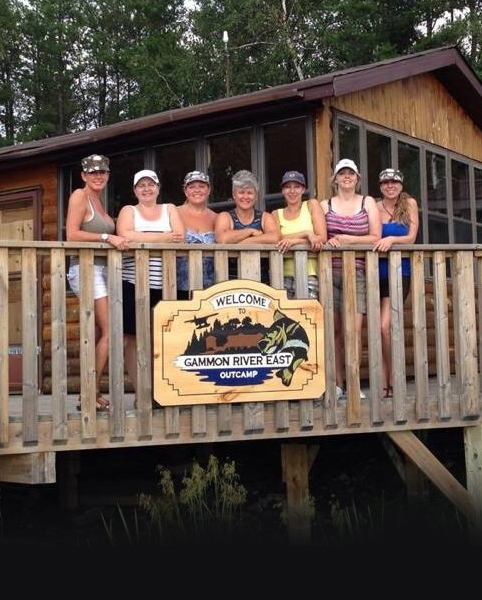 The Gammon River East Outcamp is a fly-in fishing outcamp in the Atikaki Provincial Park in Eastern Manitoba. Guests would travel to Silver Falls, Manitoba, 20 minutes north of Lac Du Bonnet, and fly 30 mins. 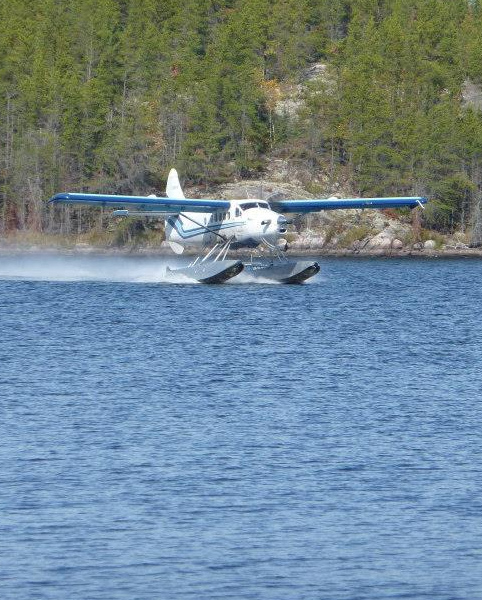 in a Dehavilland Otter from Bluewater Aviation to the camp. Located on an island, the lodge is fully equipped and is complete with 3 bedrooms. 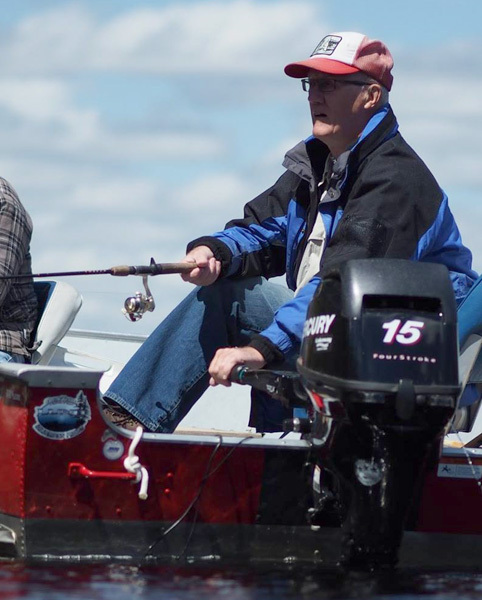 We have 4 Lund 14' boats, each with Newer 15 HP Yamaha outboard motors. The kitchen is fully equipped with two fridges, griddle and a gas stove / oven. Relax after a day on the water in either the living room / bar area or the sunroom. There is a full washroom and shower. 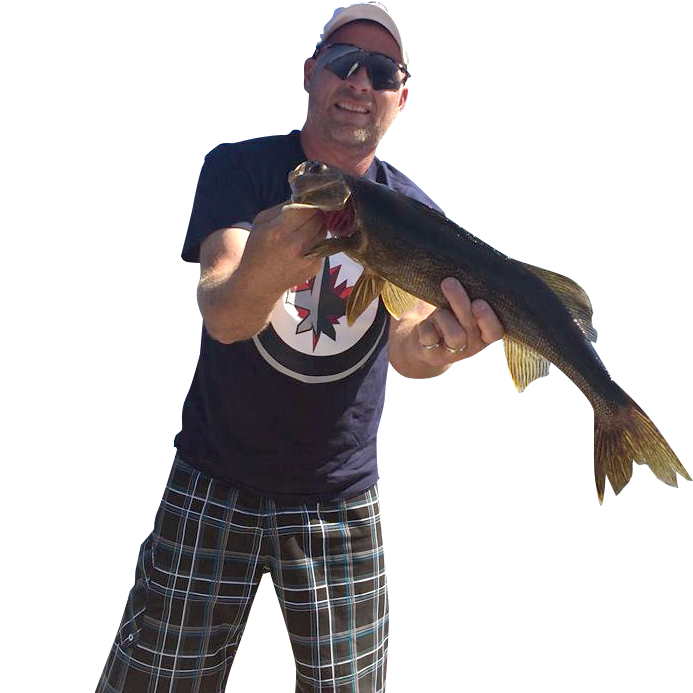 We are confident that you will experience the best fishing Manitoba has to offer. 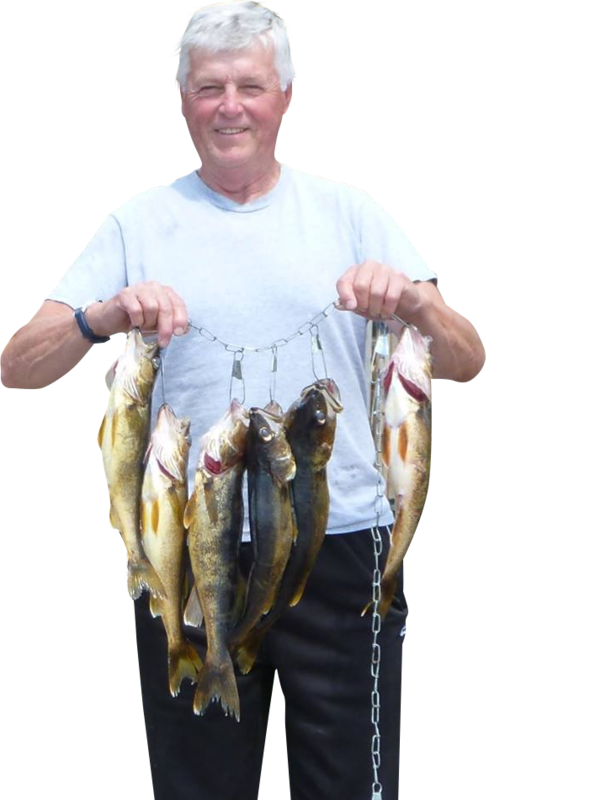 Every angler is required to have both Manitoba and Ontario fishing licences. 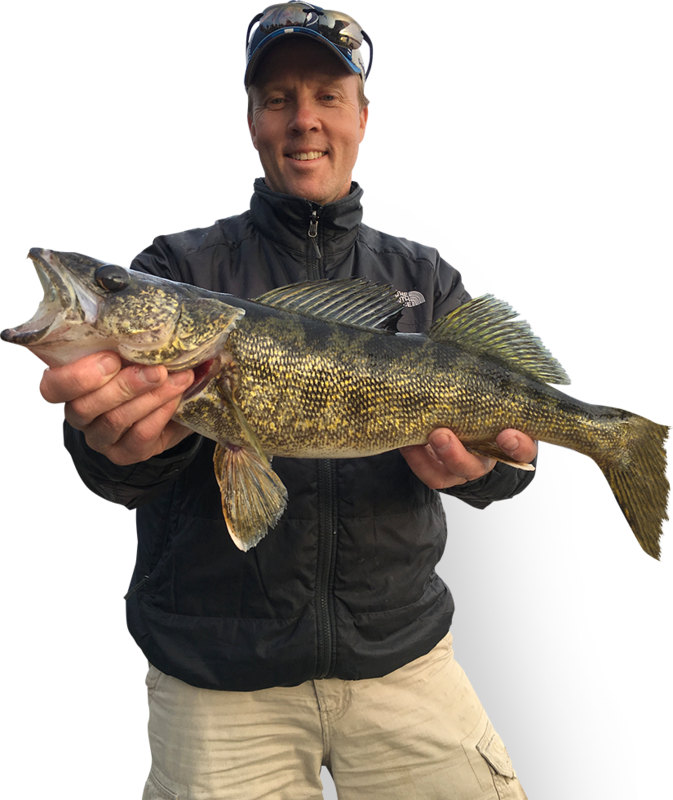 Complete information about Manitoba licences, limits, and fish species can be found here. 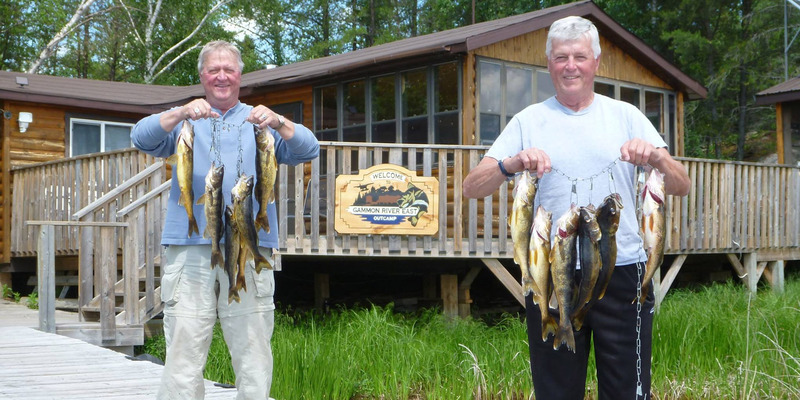 Manitoba Fishing licences can be obtained at the float plane base in Silver Falls prior to boarding. 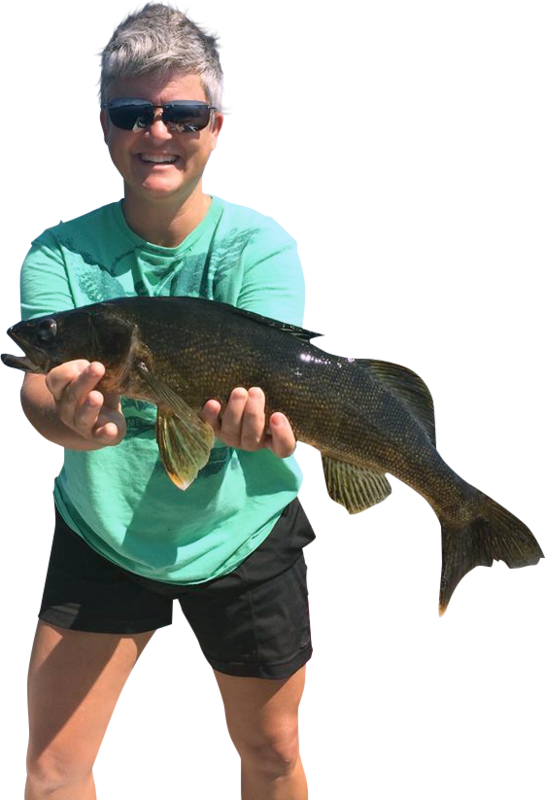 Ontario Licenses can only be obtained on-line at Fish Ontario. call Garth at (204) 792-8746. Gammon River Outcamp is located in Eastern Manitoba at GPS coordinates N51 08.349 W95 10.373 and accessible by float plane only. The flights leave from Blue Water Aviation in Silver Falls, Manitoba. Silver Falls is located 120 Kilometres (75 miles) northeast of Richardson International Airport in Winnipeg, Manitoba. For guests flying into Winnipeg, we can provide transportation from the Winnipeg airport to Silver Falls. Otherwise, guests can drive directly to Blue Water Aviation in Silver Falls. Silver Falls is on Highway 11, approximately 30km north of Lac du Bonnet. Your plane ride from Silver Falls will be approximately 30 minutes long.